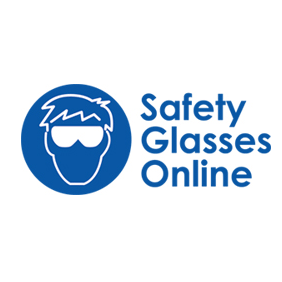 The Eyres 708 Razor Rx safety glasses have a variety of attachable lens shields available. 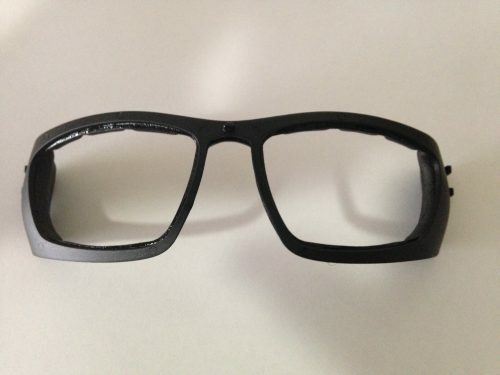 These lens shields attach to the frame front. Choose a variety of colours to suit the conditions you encounter during the day. The clear lens is an extra layer of protection to your prescription safety glasses, as a projectile would hit the shield rather than the lens. 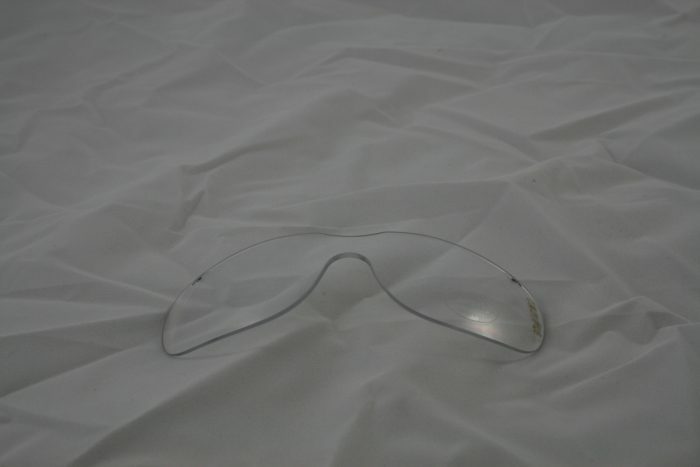 The Eyres Razor Rx polarised lens shield is well worth having as it is cheap way to turn your prescription safety glasses into safety sunglasses, while providing a layer of protection to your expensive safety lens. 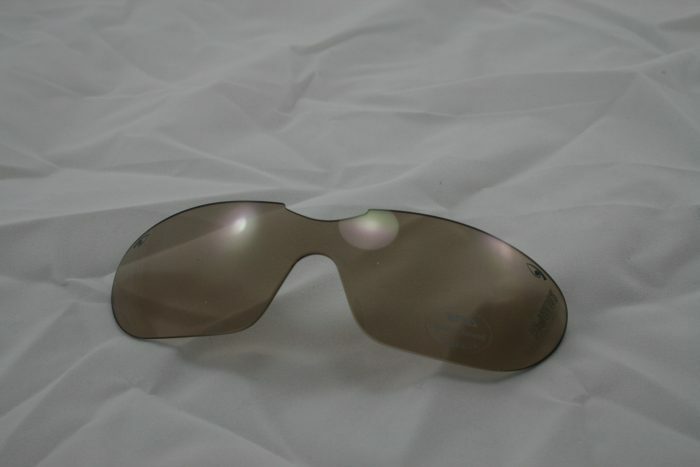 The polarized grey lens is ~85% grey tint all the time – just like your standard sunglasses lens. Order your lens shields online NOW!